SheetWorld is a premier provider of discount American-made sheets, mattress pads and linens in standard and hard-to-find sizes. 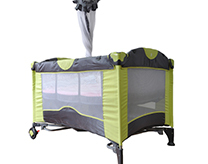 Our selection includes a variety of colors and patterns suitable for youth and adult beds, a range of crib sizes, pack-n-play systems, bassinets, strollers and more. 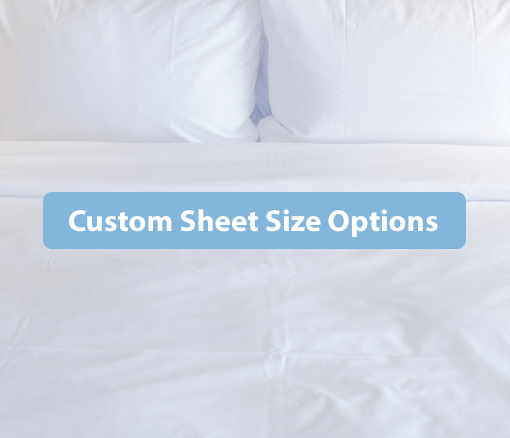 When it comes to a huge selection of discount crib sheets, toddler sheets and sheets for adult-sized beds, our prices and selection are unparalleled! If you don't see what you need, contact us - we can make custom-fitted linens perfect for your needs and decor. 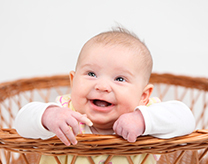 At SheetWorld, we understand that a comfortable, sleeping baby equals a happier home. We also know that when you have a childhood you have lots and lots of laundry. 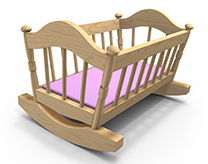 Our selection of discount baby blankets, crib bumpers, changing pad covers, stroller nets, baby and twin pillowcases and sheets for twin-sized beds makes keeping your home comfortable and organized that much easier. Don't see what you need? 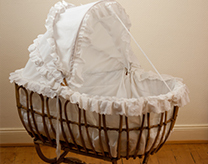 We make custom-fitted sheets and pillowcases for beds, strollers, portable cribs and more. Best of all, because we're SheetWorld, we sell baby sheets, toddler sheets, and adult sheets at steeply discounted and bulk prices! Explore our fabric shop to see if any of our crib sheets or other bedding products are right for your child. 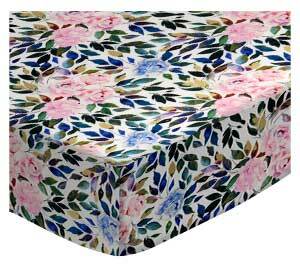 SheetWorld also provides a wide selection of linens for twin size and larger mattresses. Explore our huge online fabric catalog, which includes organic materials, and find the colors and patterns that are just right for your home. 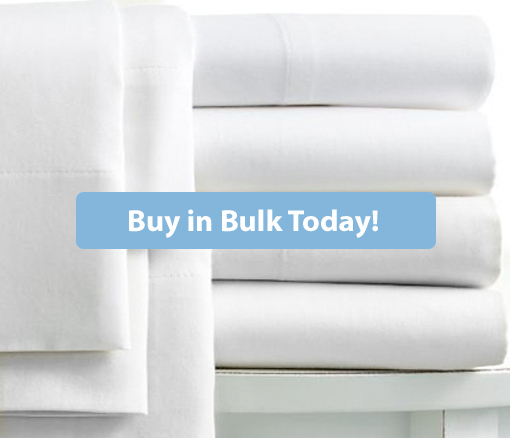 You can also save more by buying linens in bulk and taking advantage of our special offers, which includes free shipping on every order over $75. SheetWorld is your source for every bed in your home! When it comes to quality and value, it's easy to see why SheetWorld is where the world buys sheets! SheetWorld is proud to design and craft all of our products right here in the USA from premium quality materials. Each one of our baby and toddler sheets is 100% cotton to ensure your child gets the most comfortable sleep possible, which also assures a better night's sleep for you. 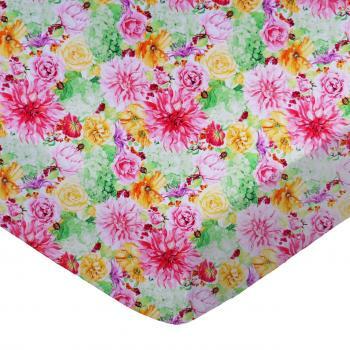 We carry an incredible selection of sizes, fabrics, styles and more. Best of all, at SheetWorld, you’ll never have to worry about paying too much for ready-to-buy or custom-made linens — our prices are discounted every day! Why shop elsewhere when you can get the high-quality, American-made linens you need right here? SheetWorld is where the world comes to buy sheets. Make us your source for high quality linens today!